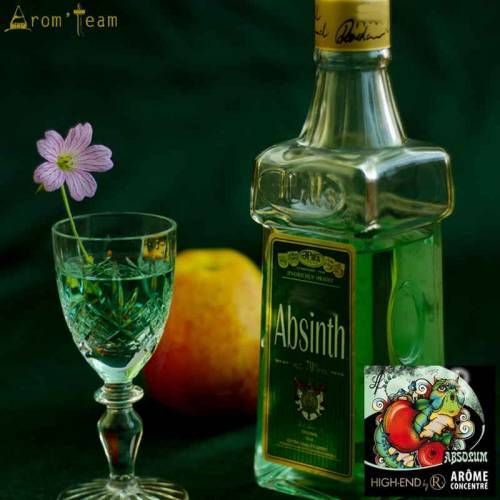 Absolum concentrate, a subtle blend of apple, citrus and absinthe that makes a sweet and fresh e liquid. A magic e juice ! Absolum concentrate flavor is a refreshing blend of apple, citrus and absinthe. 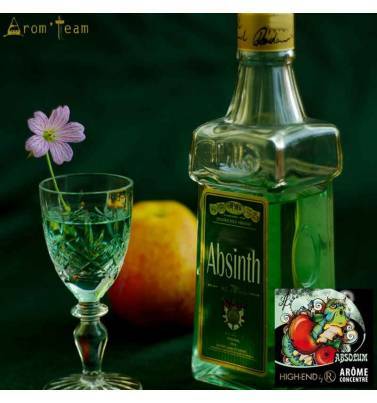 A balanced mix of absinthe and licorice is first noticed, which is immediately counterbalanced by notes of citrus and apple to round off the flavor. How to dose the Absolum flavoring ? What is the steeping time to make an Absolum e liquid ?